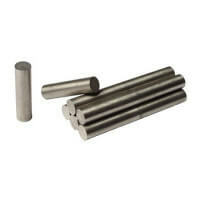 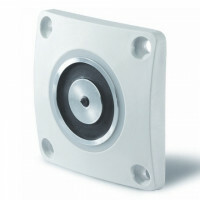 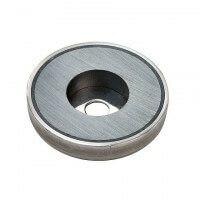 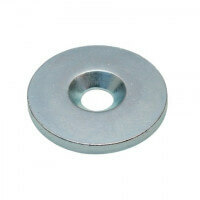 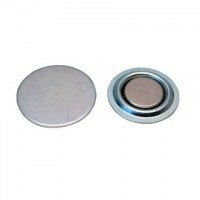 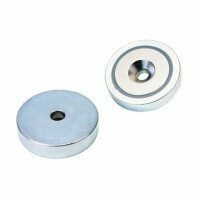 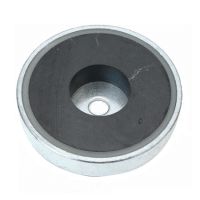 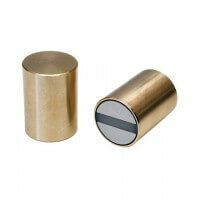 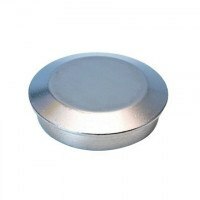 Excello Pot magnets with bore / countersunk produced with strong neodymium magnet. 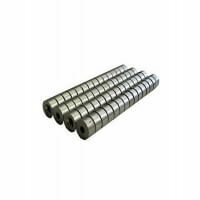 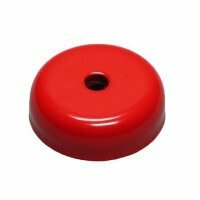 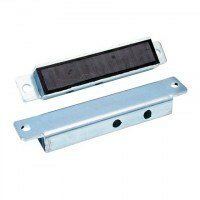 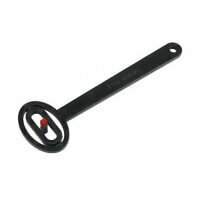 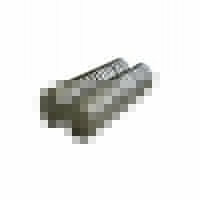 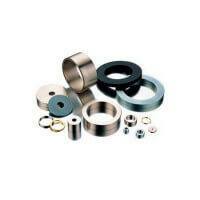 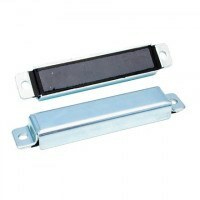 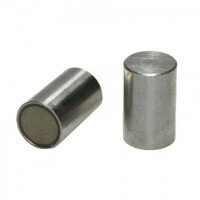 Magnet is safely enclosed in the metal pot and the cylinder bore facilitates the mounting. 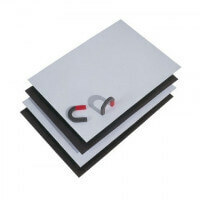 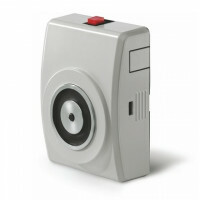 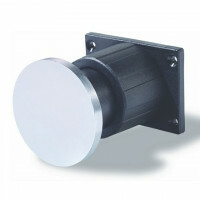 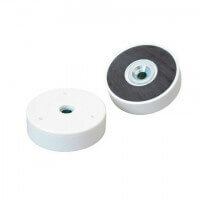 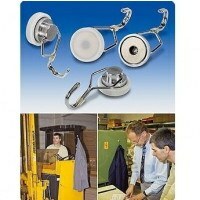 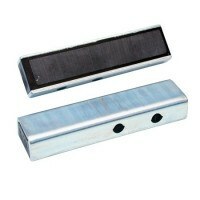 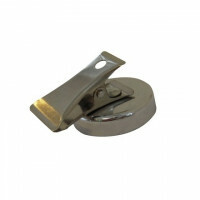 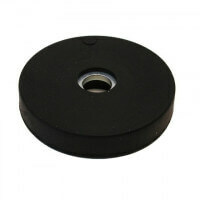 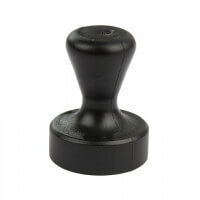 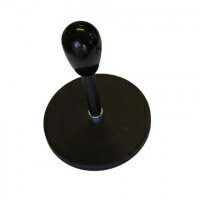 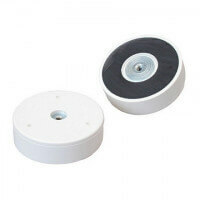 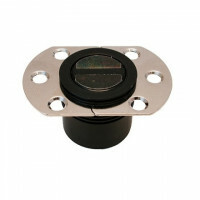 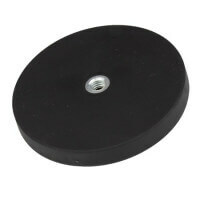 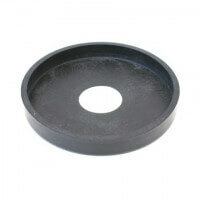 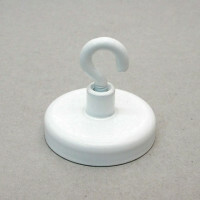 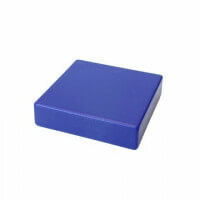 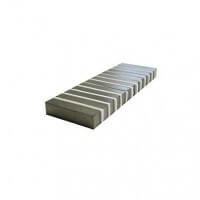 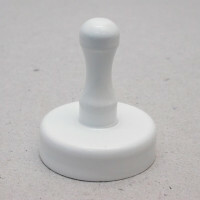 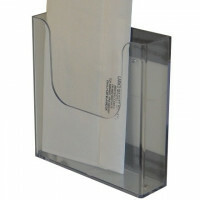 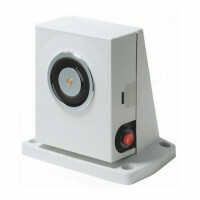 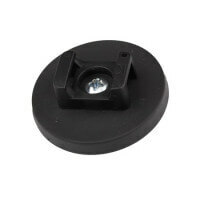 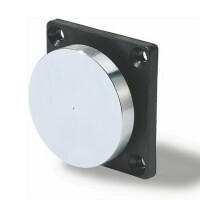 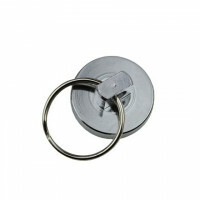 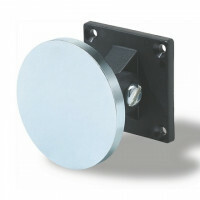 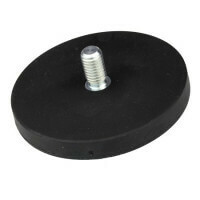 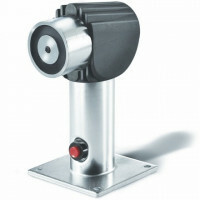 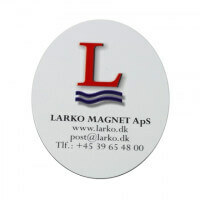 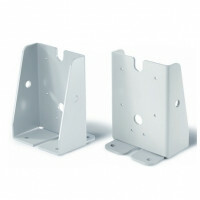 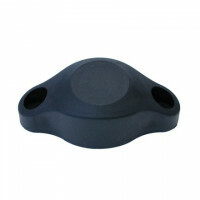 This pot magnet is primarily used as professional holding function within the industrial area. 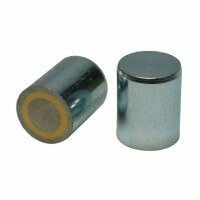 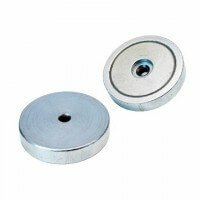 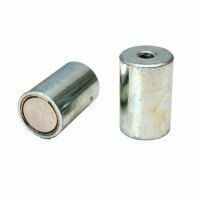 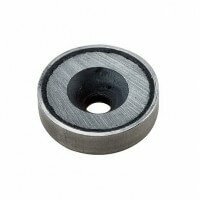 These neodymium pot magnets of our Excello series are produced solely by high-quality raw materials. 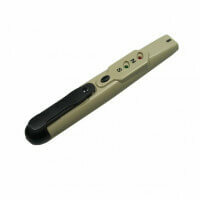 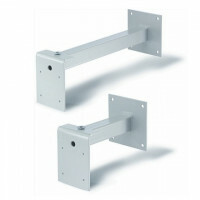 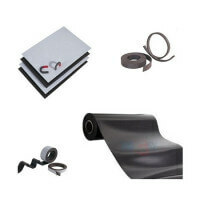 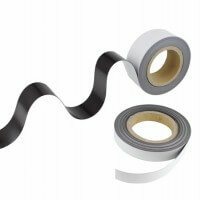 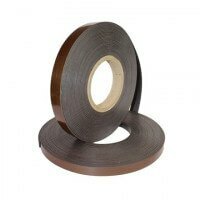 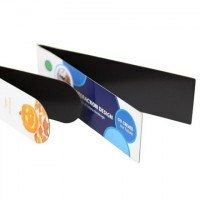 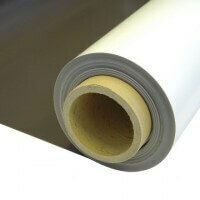 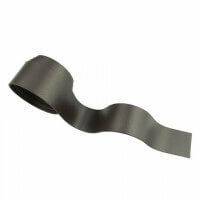 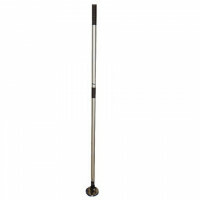 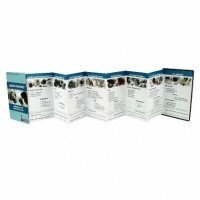 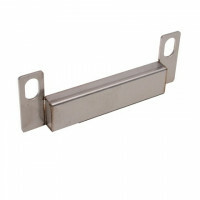 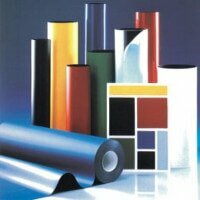 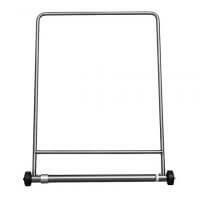 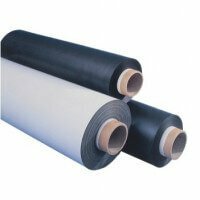 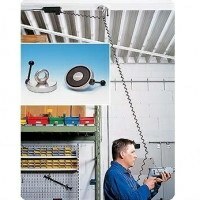 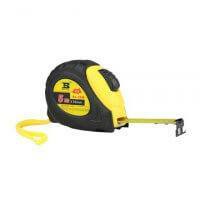 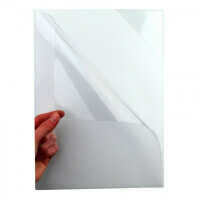 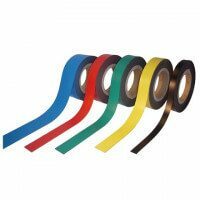 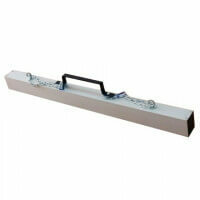 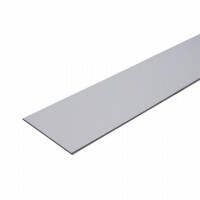 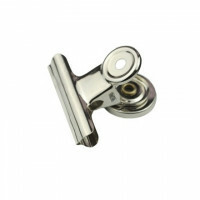 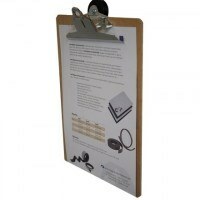 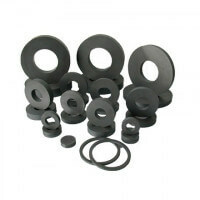 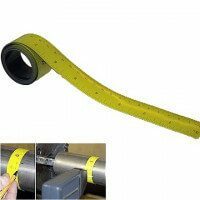 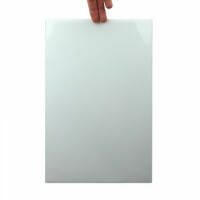 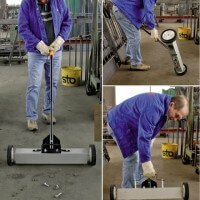 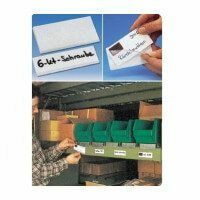 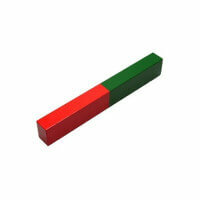 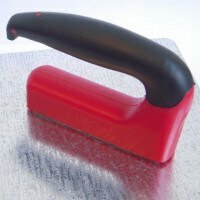 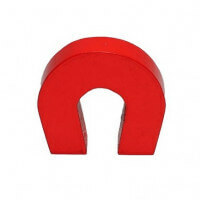 This ensures a solid product with long durability and accurate magnetic strength. 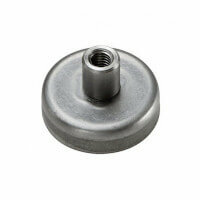 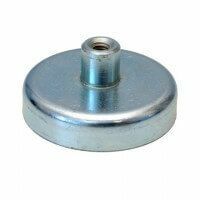 The galvanized metal pot is produced with cylinder bore and countersunk for easy mounting of the magnet. 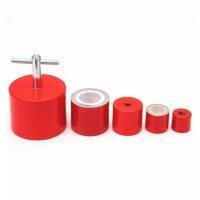 The metal pot not only protects the neodymium magnet, it also increases the overall magnetic strength of the product. 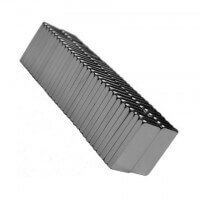 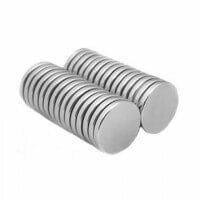 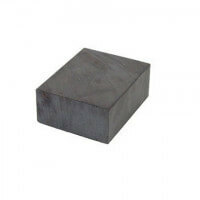 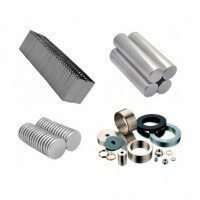 The neodymium magnets are some of the world’s rare earth metals and they are the strongest permanent magnets on our planet. 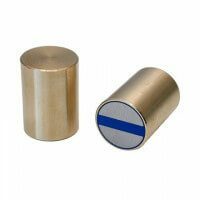 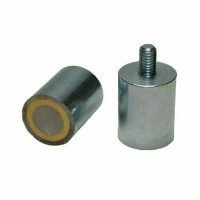 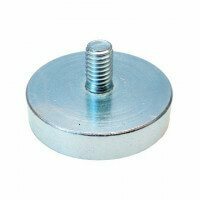 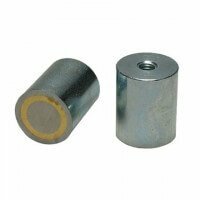 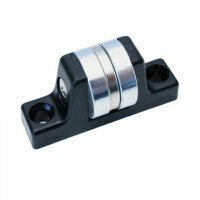 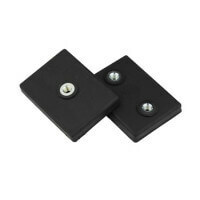 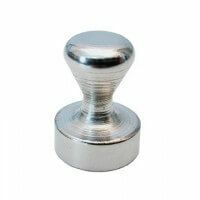 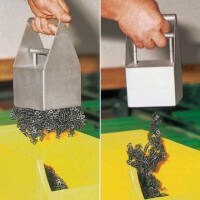 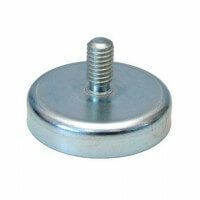 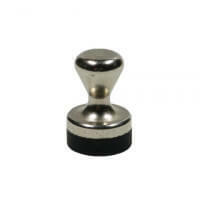 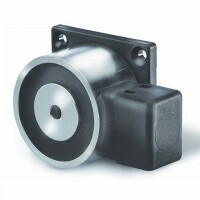 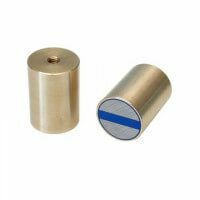 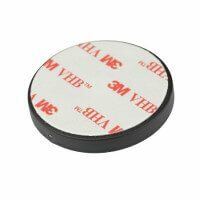 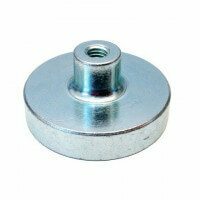 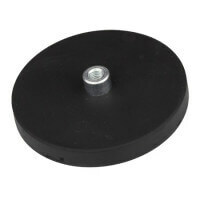 This neodymium pot magnet reaches up to 740 Newton depending on the actual dimension and is a great product for holding and gripping applications. 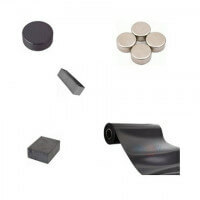 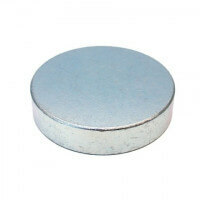 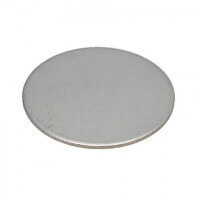 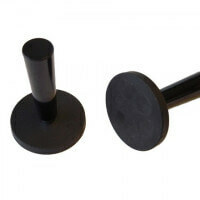 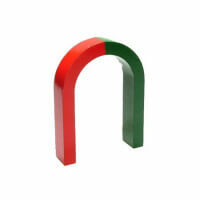 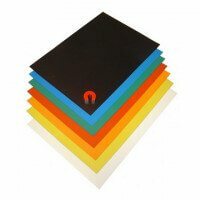 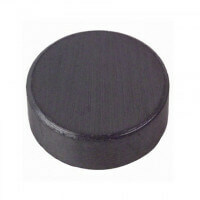 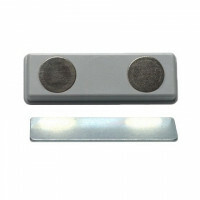 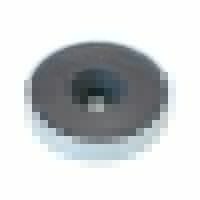 The neodymium pot magnets can be acquiered in different dimensions. 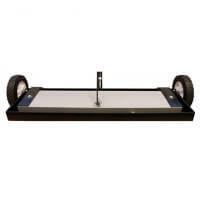 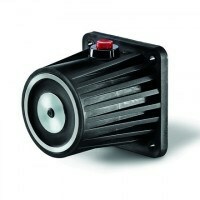 See the overview for specifications and prices. 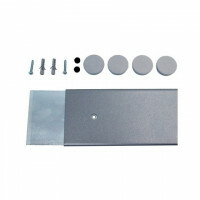 If special dimension or force is needed please contact us for the possibility of a custom made system. 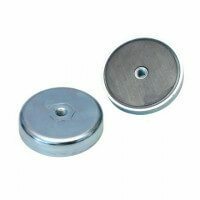 The products are also produced as NdFeB pot magnets with internal thread, NdFeB pot magnets with external thread, NdFeB pot magnets with screwed bush and NdFeB simple flat pot magnets.